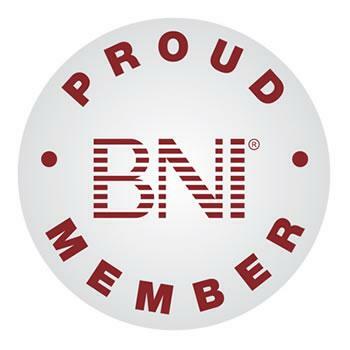 We invite you to submit an application for BNI Central Virginia chapter membership to lock out your competitors, upon your acceptance in the chapter. b. Option 2. $798 for a two-year membership. For more information contact the BNI Central Virginia office at (804) 612-2891, or send email.